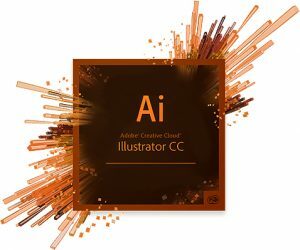 Illustrator - Level I - AmanaNet Inc. Please note that you have the option to attend classes at our Herndon, VA location or attend remotely (live online). When you register, you will have the option to check if you prefer to attend remotely.